Posted on 26th September 2016 at 3:11 pm. Harold Stock & Co are delighted to announce that Tom Simpson has been made a Director of the firm. 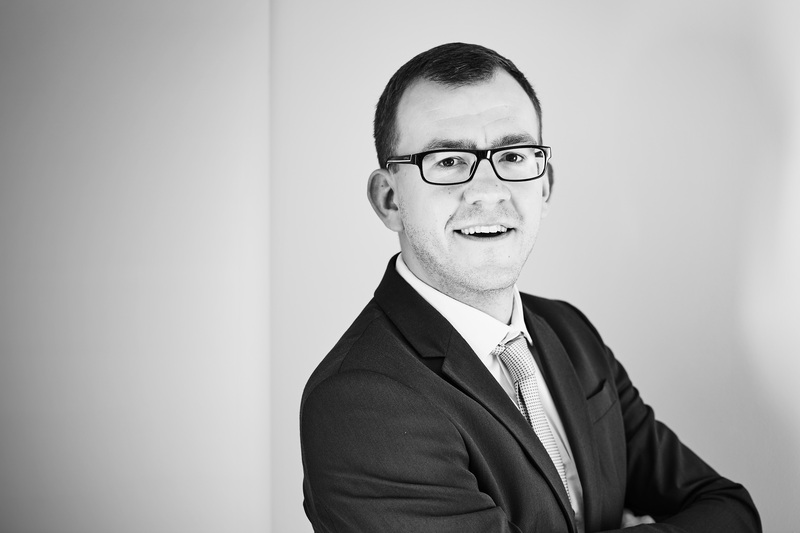 Tom joined the firm in 2010 as a paralegal and trained under Paul Stock. Tom really came into his own when he was invited to head up the Conveyancing Department at our then newly opened office in Stockport. Tom built the department up from scratch into the thriving success it is today. In 2015, Tom was made Head of the Conveyancing Department and his appointment as a Director is the next natural step in his career for him as well as being part of the longer succession plans for the existing Directors of the firm. In addition to residential conveyancing, Tom specialises in all matters commercial including property, business sales and purchases, commercial agreements and commercial litigation.